HTC has announced a mid-range device with the Android OS in India. This new smartphone from the Taiwanese manufacturer, will compete against devices from other manufacturers which fall under the same price bracket. 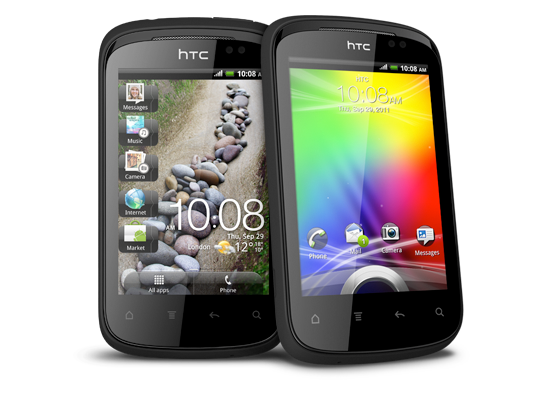 According to the company's PR, HTC Explorer is easy to use and an affordable smartphone with distinct design. Samsung Galaxy Ace and the HTC Wildfire will be competing with this smartphone which also have similar features. This phone includes a segment of low-cost handsets. But the price and the quality is very good. I am truly glad to know that HTC Explorer is a great smartphone that provides a quick access to the most important content and information. I need this one!